The horrific fire in London dominated the front pages in the UK today. Plus other media bits and pieces. Oi, media! It's time to write about policies, not bruschetta and jam. So is Brexit happening or what? And will Scotland leave the UK before it does? Considering that no state has ever left the European Union before, the process is murky at best, explains Crikey intern Isabelle Amy. Crikey's writer-at-large is in a Brexiting Britain, where nothing will ever be as it was ever again. The Leave camp is winning the Brexit referendum so far. If the UK leaves the EU, it will be the end of Britain. Should they stay or should they go? 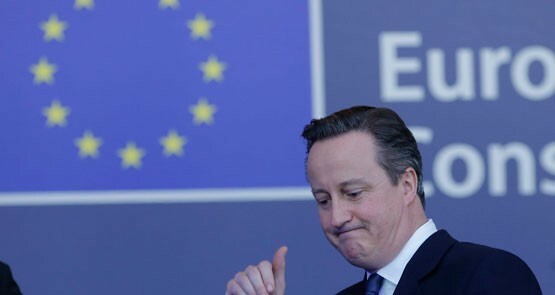 Crikey intern Zara McDonald finds out why the UK's involvement in the EU is so controversial. 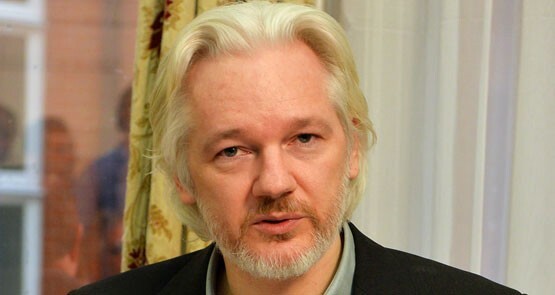 The sabotage of the investigation of allegations against Julian Assange by the Swedish and UK governments could provide the basis for a UN committee decision about his detention.